If youve ever wanted to grow your own fruit, this set is perfect! 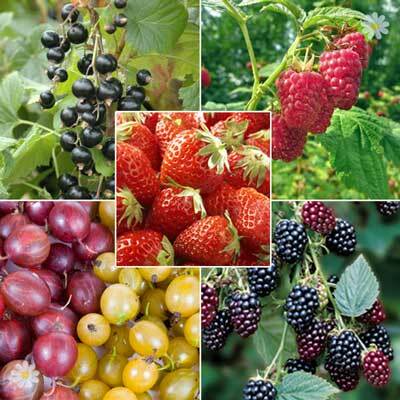 Weve picked some of the best varieties to give you a complete fruit garden, and bumper crops from this year onwards! 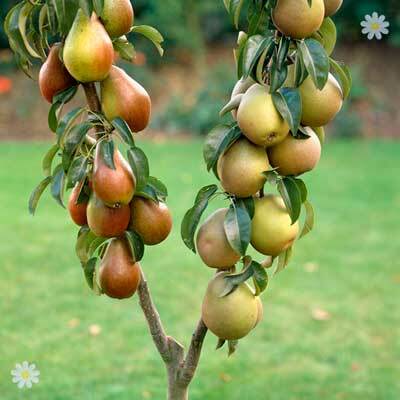 Growing fruit is incredibly rewarding & surprisingly easy, and of course your home-grown fruit will taste simply delicious! Perfect for eating fresh, the sweet, juicy berries will also make incredible summer puddings, desserts, or jams! 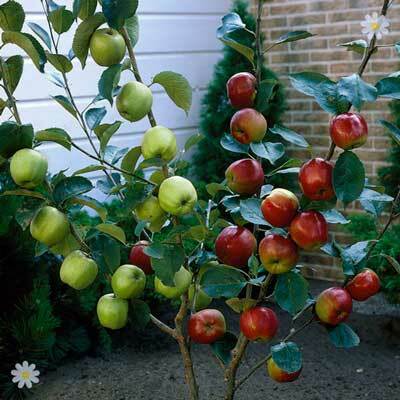 Now is the perfect time to plant and they are very easy to grow. All of these varieties will produce large crops on compact bushes, perfect for patio pots and containers you dont even need a garden!